The Rovers lined up for the Ramsden’s Final with one change, Moon coming in for Mullen. The bench was two men light due to fewer subs in this competition. The day was brightening as fans of both sides converged on Easter Road. 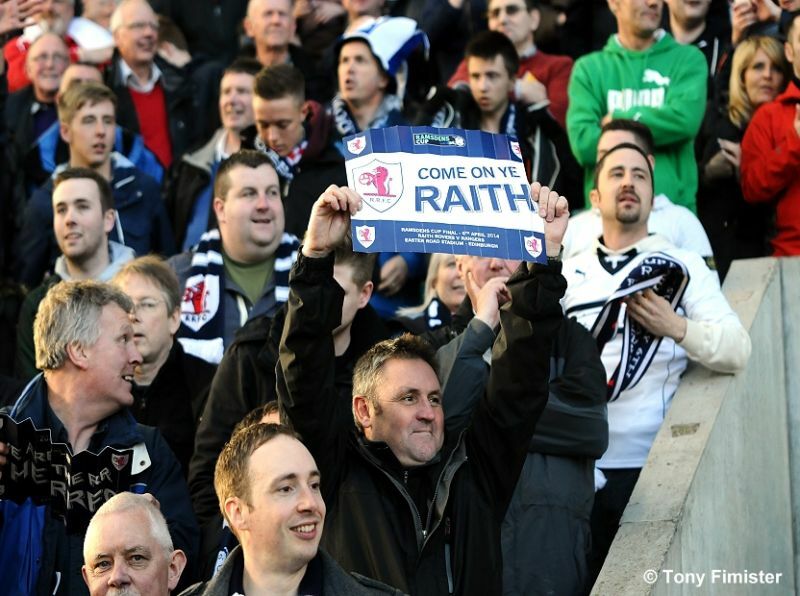 Many of the Raith support were making their second trip of the season, after the win over Hibs in the Scottish Cup. A boisterous Rovers support did not seem to be bothered by being seriously outnumbered by fans of the Glasgow side. Geordie Munro was played over the PA and really seemed to get the Fife fans going. Those who unfurled a banner saying, “Marry me, Dougie Hill” may have had different reasons for being there! Rangers kicked off and Dougie Hill had to be alert to cut out Law’s low cross for an early corner. 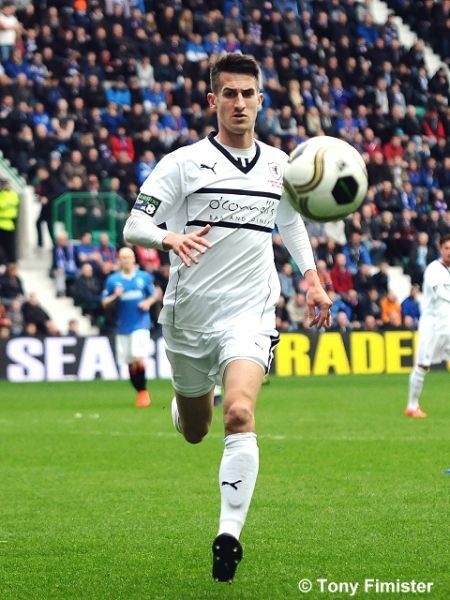 Fox headed away and Foster had a go from outside the box but the effort went into the Raith support. Elliot won a corner up the other end although it was cleared easily. The Rovers were working hard to close down their more fancied opponents and the referee seemed happy to penalise the men in white regularly. 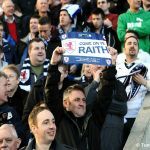 There were fewer than a dozen empty seats visible from the press gantry in the Raith end and rather more dotted about the League One’s sides stands. 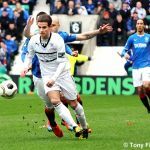 McCulloch put a free kick wide then Ian Black’s first time volley saw Robinson do well to push it away in the 10th minute. 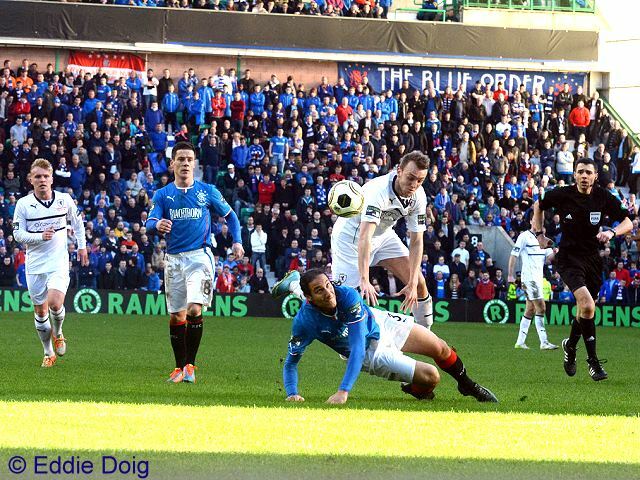 Only moments later Mohsni headed a free kick over from just 5 yards and he should have done better. Cardle got into the Rangers box but Elliot didn’t read his back heel and the ball was cleared. The game had settled down a little. The higher paid players from Glasgow were getting more of the ball but the Rovers were closing them down, tackling and looking to get the ball forward. In only the 22nd minute, a sloppy ball from a Rangers man was met by derision from some of their fans. 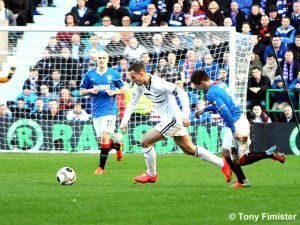 Lee Wallace shot at Robinson from 25 yards at one end then Cardle’s cross was too strong for Elliot and Anderson in the box only moments later. 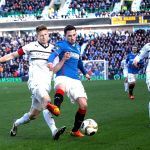 Ian Black got forward and most would have put money on his lay off to Smith being better. The ex-Jambo’s ball was over hit and the Rovers mopped up easily. 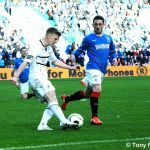 Aird, who looked dangerous, did well wide and played in Law but he chipped it gently at Robinson. Liam Fox cut out a cross and from the resulting corner the ball got caught up in player’s feet on the corner of the six yard box. 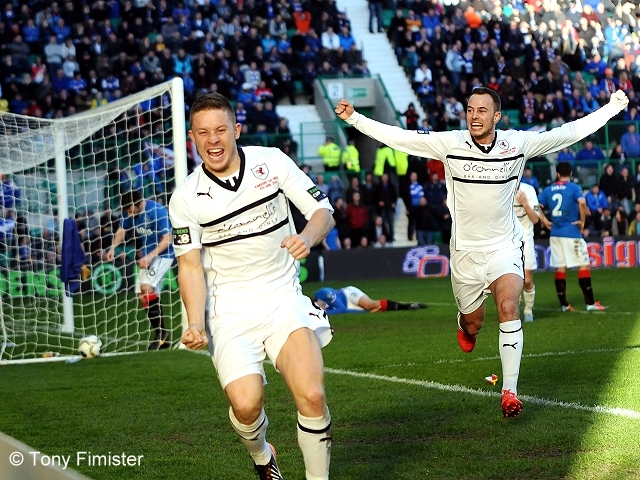 Mohsni prodded across the face of goal but no-one was there in blue to capitalise. Captain Jason Thomson had a foray forward but his ball for Elliot was too strong. The Rovers were aggrieved not to be awarded a corner when Mohsni headed a free kick past under pressure from Hill. 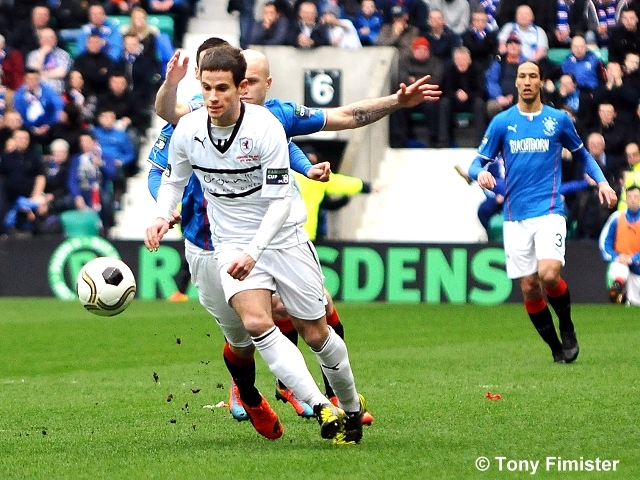 Following a wasted Rovers free kick, Rangers had an opportunity in the 38th. 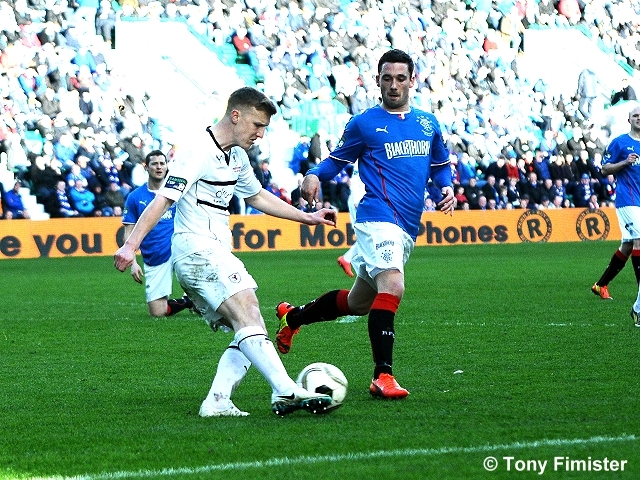 Aird did well and Daly found Foster wide. Fosters cross was half knocked away by Robinson falling to Smith whose shot was blocked away. The Rovers responded with some neat passing and Booth won a corner. Fox, who was working well in the middle, was the first man booked in the 40th minute. From the free kick, Smith sent in a curling net bound shot that Robinson pushed away brilliantly. It was a very good save at a key time. 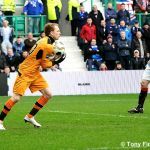 Elliot was on the end of a challenge from Mohsni, having got goal side, but nothing was given. He was then penalised for hand ball and referee Clancy booked the disgruntled front man, which pleased McCulloch, who seemed happy to make his views clear to the man in black throughout. 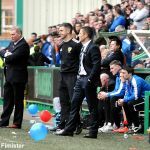 With it being nil nil at the half, it was interesting that the Rovers subs and Laurie Ellis were doing quick close control work with smiles on their faces while the Rangers looked somewhat ill at ease. 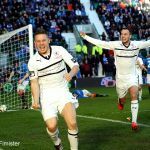 The pace quickened noticeably in the second half and an early ball into the Raith box didn’t stick for the men in blue, as Daly failed to capitalise and called half-heartedly for a penalty. 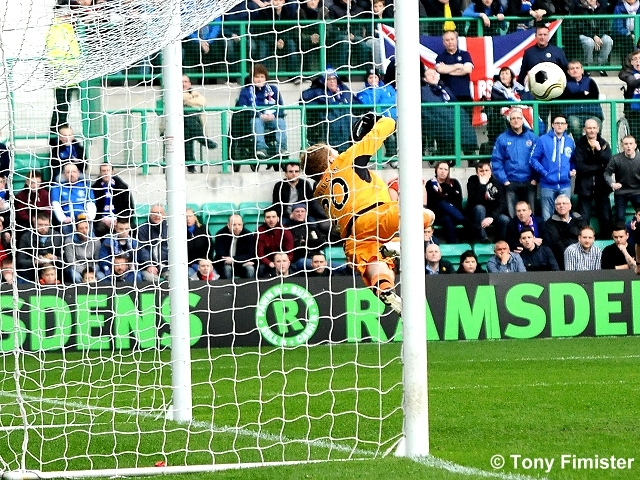 Robinson blocked well with his feet after the Glasgow side broke from a Raith corner. Baird had a run and shot, which went just over, then Black had a go after moving forward although his effort was much less of a threat. Mohsni gave away a cheap corner in the 50th minute and Referee Clancy got in the way of the ball just outside the Rangers box but Raith failed to take advantage. Law had started the half well and he cut inside nicely but shot over. The same man then played in Aird whose low drive was easy for Robinson to claim. Again the Gers fans were showing their annoyance. Good Rovers play saw Elliot play in Booth in the box, young Calum took a touch and then curled his shot the wrong way and well wide. 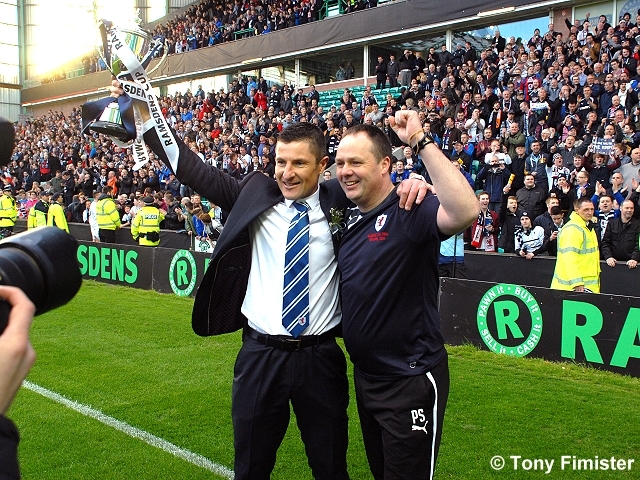 Having stepped up to the plate against the big name side, the Rovers continued to show more of a threat. The constantly busy Baird played in Thomson wide and his low cross was defended. Foster slipped, leaving Elliot and Baird free in front of goal. Calum tried to curl his shot in at the far post across goal but it went past, much to Bell’s relief. Rangers made the first change with Hutton going off and Clark coming on up front. 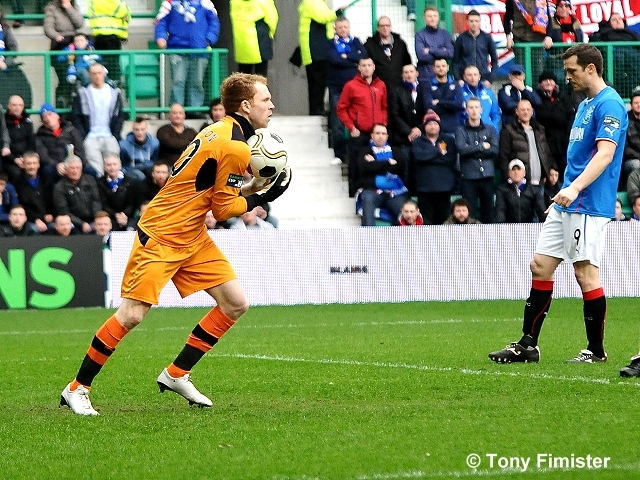 The Ibrox side were now playing 4-4-2 and Law was moved back, reducing the threat he caused. 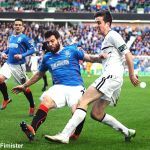 McCulloch then was struggling to stop Elliot in the box and the ball struck his arm but the man in blue wasn’t penalised – it would have been a very soft award. Clark was rightly booked then Wallace was replaced by Faure. 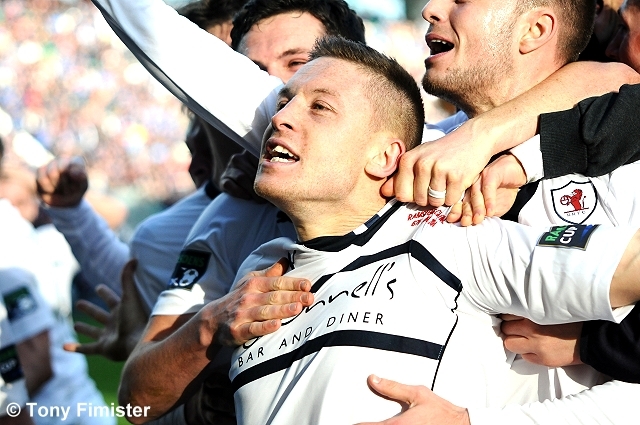 The next booking was for Joe Cardle when a quick free kick was played off him. Booth defended a good cross in the 73rd but Elliot’s efforts to break from the corner were foiled by Faure, who picked up a booking for the foul. Grant Anderson failed to capitalise on a ball into the box and Moon tracked back then tackled brilliantly stopping a Gers counter. Booth picked up the ball and was taken down by Black, who was next in the book. The free kick into the six yard box fell to Hill, whose overhead kick was taken easily by Bell. 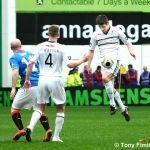 Anderson who was putting in another good shift was booked then Moon, who had perhaps had a knock was replaced by Mullen. As the pace remained high a ball into the Raith box failed to fall to an attacker and Anderson picked up just outside the box sprinting towards the Rovers fans. 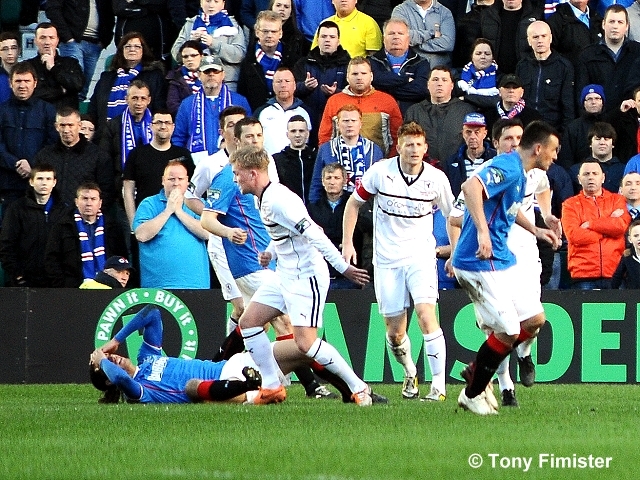 Smith blocked him at the end of the run approaching the Ibrox men’s box and was booked. Mullen lined up the free kick and leathered it into the wall, his ball forward from the rebound found Cardle in an offside position. Smith had blocked the set peice with his nose and ended up having to be treated, wiped down and oddly change his shorts! 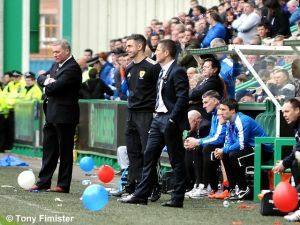 The Rovers fans were becoming increasingly vocal and the larger Gers support remained quick to criticise. 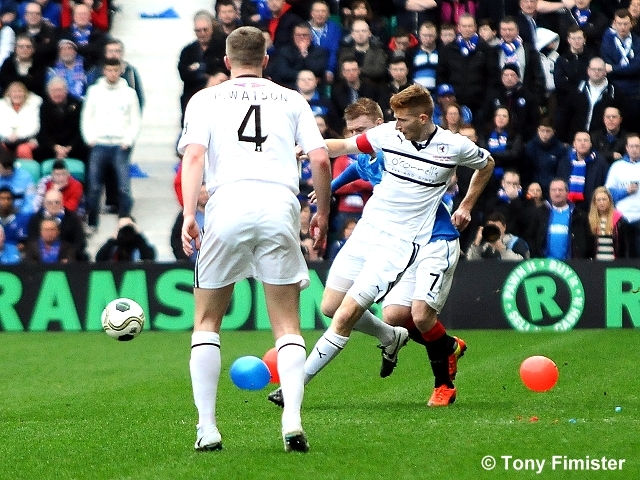 Another ball in didn’t fall to an Ibrox man as the Rovers defensive unit kept up their high level of performance. Clark flicked a header wide without concerning Robinson as time continued to run down. John Baird was fed by Anderson but is cross ball in was too close to Bell. Black played a quick low free kick and Clark’s low shot was pushed away well by Robinson. With 5 minutes left Moshni had another good chance, he headed over a Smith free kick when it looked easier to hit the target. As time ran down Callum Elliot was replaced by Gordon Smith. 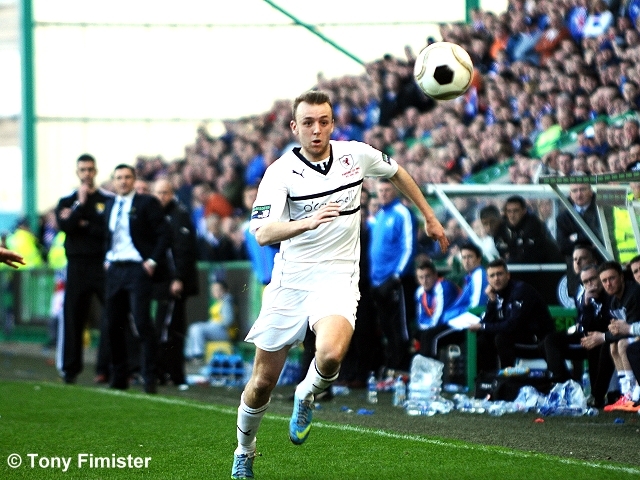 Aird was played in but again the Rovers defence closed him down – he’d been a threat for the men from the west. In the 87th minute the Rovers broke again Anderson ran on and his ball across was put past by a Gers boot with Cardle poised to prod the ball home. 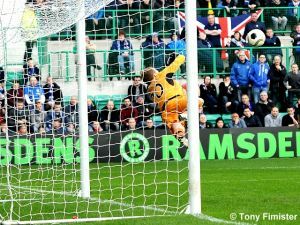 Rangers came forward again but the move broke down and Rovers countered winning a corner as the 90 ended. Moshni passed to Anderson in space and Grant gleefully ran on but wasn’t able to shoot as the defence scrambled to close him down. 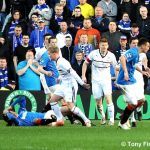 A Rangers ball into the Raith box saw a man in blue push it to a teammate who let it go through his legs and to safety. Spence came on for Cardle just before normal time ended. Smith went wide and Greig up front. Boos from the Gers fans rang out as normal time ended. Extra time saw the game remaining stretched as normal time had ended. Anderson saw a shot half blocked and Smith’s first time effort on the turn at the edge of the box went well over. Robinson cut out a long cross as the good passing from both sides continued. In the 9th minute Law fired a cracking shot in. 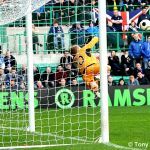 As Robinson watched it go past the Raith support were relieved to see it hit the post and angle behind the Rovers keeper and to safety. Dougie Hill, who with Watson had played very well, had picked up a shoulder problem but played on after treatment. 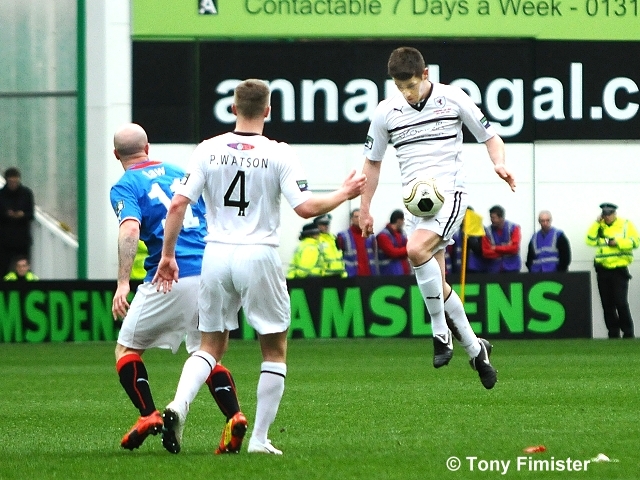 A Rangers free kick was over hit across the box and Thomson saw his low driven cross knocked away for a corner. 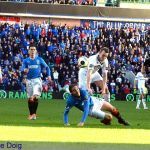 Next Anderson was surprised to be penalised for apparently fouling one of the two Rangers men who were all over him by the corner flag. Hill mopped up the last ball forward and again had to be tended to by the physio because of his shoulder. The second period of extra kept up the same high tempo as the Glasgow side waited for the Rovers lads to tire like their usual level of opposition but the Raith men didn’t. 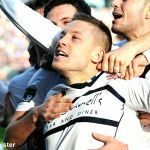 Hill was still struggling with his shoulder but his legs were fine he and the Rovers defence stuck to their task as the men in white looked to get forward at every opportunity. 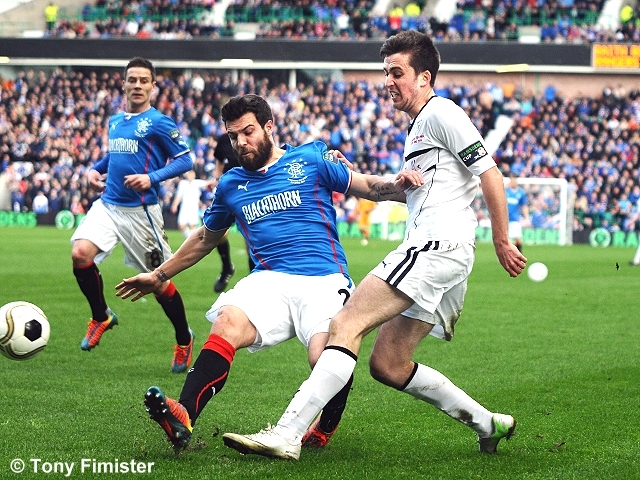 Spence typified things chasing across and nicking the ball off Foster as he dallied. With 5 minutes left Watson stretched his neck to head on to Robinson as Clark tried to get onto a high ball forward. With minutes left Spence and Baird closed down men and the clearance went to a Rover. Spence flicked the ball over Moshni who tangled with him at the edge of the box, a Ger knocked it towards a defensive colleague whose touch back played in quick reacting Greig. Spence took a touch and under pressure fired in a shot Bell pushed it away but John Baird was following up and he leathered the ball under the despairing keeper into the bottom corner of the net. Pandemonium ensued in the stand behind the goal as the Raith players and fans went wild. Meanwhile many Rangers fans got up from their seats and started walking towards the exits. As time ticked by Law had a chance from a soft free kick but his effort was too high as the noise continued from the Raith support. 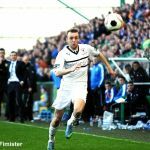 Rather than sit in the Rovers continued to push on and Mullen was booked at the corner flag with the ball a field length from the Rovers goal. As the free kick was played forward Clancy blew the full time whistle. 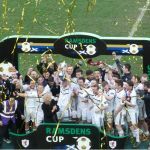 The Rovers players and fans alike enjoyed the celebrations and some of the older ones will be thinking this makes a nice wee double against Old Firm sides in Finals. Many regard this to be a lesser competition but a win is a win and a Cup is a Cup. 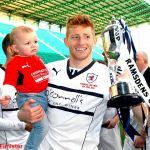 The twenty years since the Rovers last, more significant, Cup win have seen a few good but many, many, bad times for Raith Rovers. 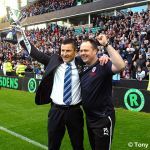 This win was about the work of the Players, the Board (recent past and present), the backroom staff and all the volunteers who have helped keep our club going. Most of all it was for the fans who’ve been through it all thick and thin – whether they’d travelled from Balham or Barcelona, Boreland or Balsusney. Supporting your local team is braw, more folk should try it. Free from 30 yards to Robinson's left hand post....smith takes it and a magnificent full stretch stop for a corner. well done Lee. Yellow Elliot for a bit too much backchat complaining he didn't touch the ball with his arm. 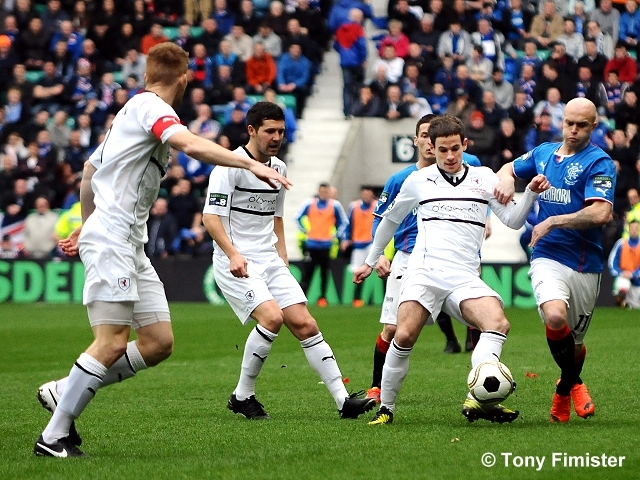 Rangers have been no great shakes, Rovers need to exert more pressure when they have the ball. Just needs one shot on target possibly....? Mohsni gives away a corner under pressure, Cardle takes, cleared by Smith. Rovers retain possession but can't fashion a worthwhile chance. McCulloch does well to cut out a through ball intended for Elliot. Booth breaks two tackles, earning a corner. Cardle takes and Elliot heads it onto the back of McCulloch's head. Wallace crosses straight to Robinson. Foster loses the ball allowing Elliot in, Baird in space, however Elliot curls wide from an acute angle. Should have squared to Baird. Hutton off, Clark on. Meanwhile, Wallace receiving attention. Free Rangers for a soft foul near the corner flag. Smith takes and it goes out for a throw. Long raking ball by Fox and Foster just beats Smith to it. 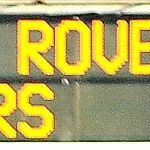 Rovers throw. It's now a corner. 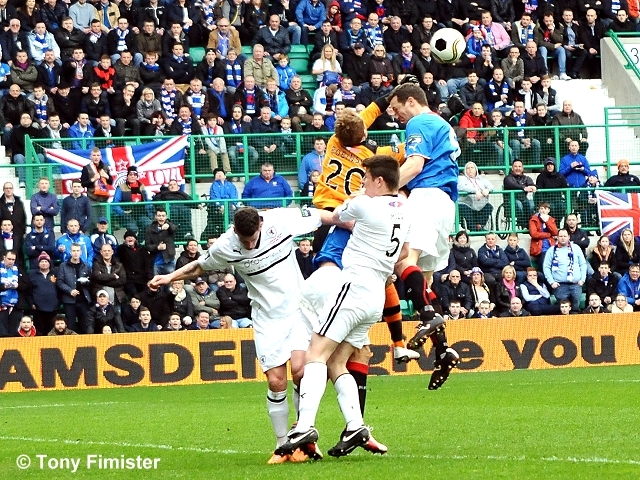 Rangers corner as Hill blocks Clark's cross. Aird takes the corner, Watson heads clear, ball comes back in, Law crosses and Thomson clears. Subs: Spence Donaldson Smith Laidlaw Mullen. Photographs © Tony Fimister and Eddie Doig.